There sure won’t be a shortage of drama and fun for Jeffrey Tambor’s transgender retiree clan in the third season of ‘Transparent’. Actor Jeffrey Tambor recently won an Emmy Award for Outstanding Performance in a Leading Role. He used his Emmy award acceptance speech for his portrayal of transgender woman, Moira Pfefferman, to call on Hollywood’s network heads, agents and producers to hire more trans actors. Jill Soloway, Director of Amazon’s Transparent too won an Emmy for Outstanding Directing and stood by Jeffery Tambor’s message to support Trans talent. The message went down well with the audience and resonated with existing transgender actors in the industry. While presenting the award for Outstanding Directing for a Variety Special, Laverne Cox – who, in 2014, became the first transgender woman to be nominated for an Emmy for her role of Sophia in Netflix’s Orange is the New Black – also spoke out about hiring transgender talent. The debut of the third season will be significantly different from the previous. This onw will open by displaying Maura’s doubts as Rabbi Raquel gets ready for a sermon. Though Maura apparently has everything she might ever need, she feels unhappy. In episode three, a long lost childhood pet belonging to Ali, Sarah and josh will reappear after 30 years. Obviously no one else should have survived such a long time under those circumstances. Hahn will join the team once more, while Vicki will have more screen time. New characters such as a mysterious trans woman and an intriguing appearance from Raquel’s past will spice things up. 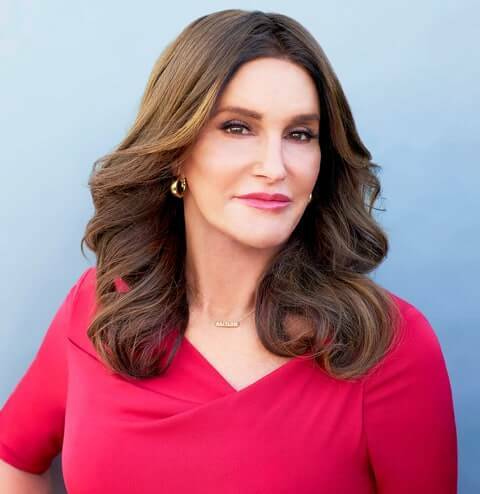 Transparent creator Jill Soloway revealed during an interview that Caitlyn Jenner is joining the Emmy-winning Amazon series, in a special appearance this season! Maura will apologize to Josh for being a bad parent. Hold a napkin close for this one. Despite that, Maura asks everyone to call her ‘mom’ when she celebrates her birthday. Will this birthday wish come true? Maura will go the extra mile to feel pretty. Cosmetic surgery will be the option so prepare to see some new facial features. Maura’s children are analyzing their life choices using different points of view. Relationships will shake and break. Is this the beginning of a fresh start for both? You are in for quite a ride in season three so don’t miss it as the situation will get even more complicated. We bet that ‘Transparent’ won’t fail to impress this season either. 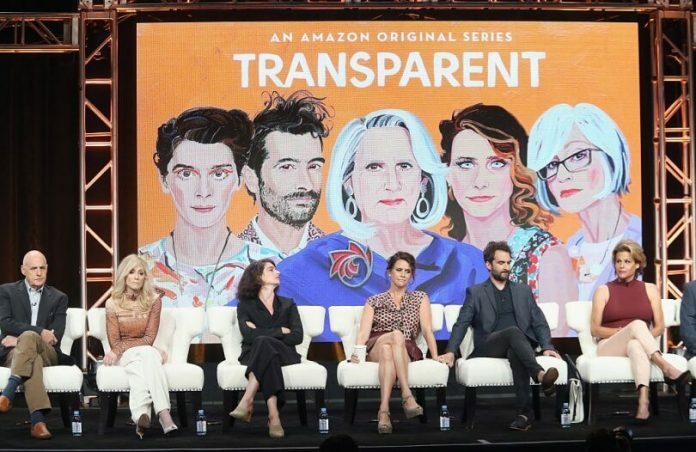 Here’s the first look of Amazon’s Transparent Season 3. Transparent premieres on Amazon Prime on September 23. Don’t miss it!